What hardware does the mhvtl code base work with? The problem is that NetBackup 7.0 fails to extract the device serial number if SPECTRA/PYTHON is used and hence the automagic device discovery & configuration fails to place the drives within the robot. Is no longer causing headaches ! Don’t use ‘STK/L700’ Use ‘SPECTRA/PYTHON’ instead. Install at least mhvtl-2009-12-16.tgz (mhvtl-0.16-11). Update: The latest mhvtl-2010-09-23.tgz (mhvtl-0.18-11) is a smoother ride when configuring the library using jbconfig. Configure NetWorker as normal via jbconfig. 2015-02 – Thanks to Anup Sreedharan who has written up a 100+ page document which provides step-by-step instructions on setting up mhvtl + mhvtl-GUI + CommVault. (2010-01-09) Thanks to Nick Couchman who has reported NetVault 8.x and mhvtl-2009-12-16 (mhvtl-0.16-11) do indeed work together. 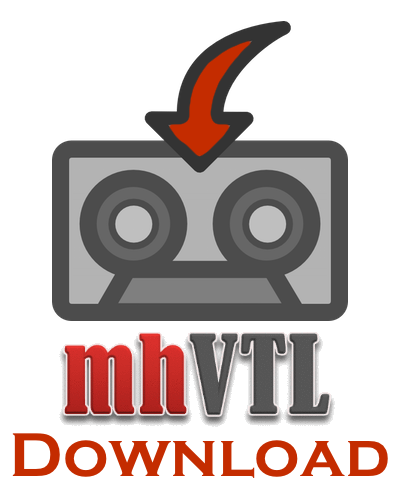 Thanks to Bernardo Clavijo, TSM now works with mhvtl – Need at least 0.18-4 release. A report from Beat Rubischon to advise Bacula works also. Multiple tape drives are supported too. Report by Albert Pauw.. Many thanks. so these additions are not needed anymore.